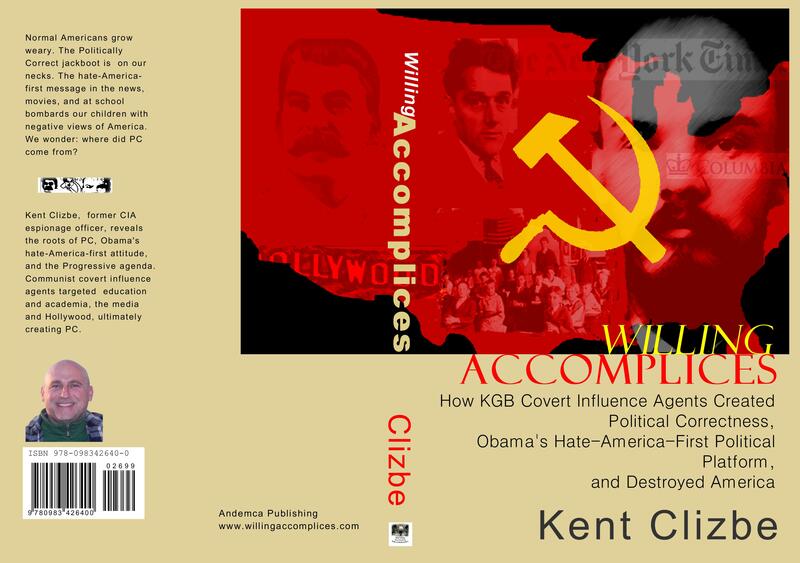 Willing Accomplices, and their deliberate destruction of Normal American culture, created today's Politically Correct Progressivism. These videos help to explain. Why Do Politically Correct Progressive Hate America? Overview of the origins of the belief system of Politically Correct Progressives.